A homeowner from Vancouver wealthiest neighbourhood is objecting to the additional school tax levied on properties worth more than $3 million on the grounds that his children are no longer in school. 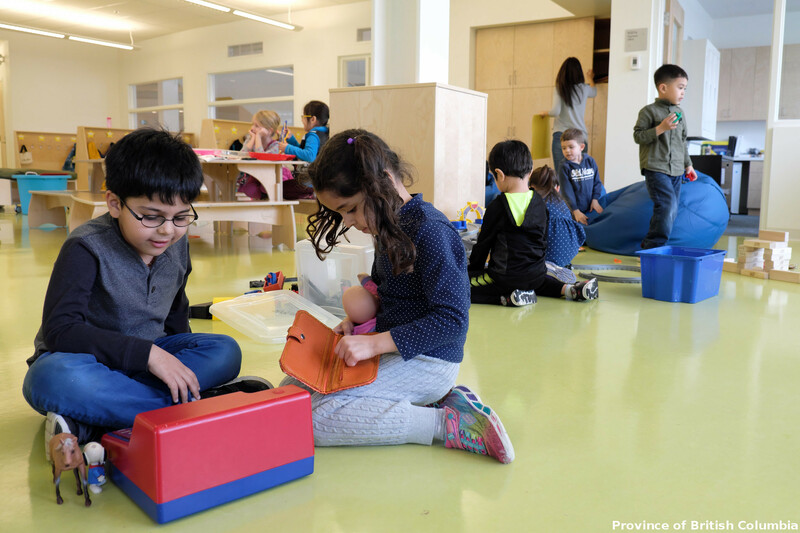 British Columbia’s NDP government introduced the increases to the school tax for high value homes in the February budget. The additional tax rate is 0.2% on the residential portion assessed between $3 million and $4 million going up to 0.4% tax rate on the residential portion assessed over $4 million. BC’s Attorney General David Eby, who has borne the brunt of the wealthy homeowners’ anger over the housing reforms, explains that seniors and parents of young children are able to defer these taxes under very favourable terms. http://davidebymla.ca/news/the-school-tax-increase-on-homes-valued-over-3m-some-factual-information/. Kids probably drained all the resources, and took over the family business in good ol’ China. “My kids have all grown up and moved so I shouldnt have to pay for “school taxes”. In that vein of thought I guess he shouldnt need a Fire Hall close by since he’s never had a fire. Or a police patrol since he’s never had a crime committed against him. Unless you want to live in a 3rd world country where the milk might be white paint….because, who needs food inspectors if you’ve never had food poisoning…..? What about people that have NEVER had children that pay “school taxes”? Fair? Me paying for YOUR brats to go through school? I want my tax money back….from YOU! If prior tax payers hadn’t paid school taxes his children wouldn’t have had anywhere to go to school at.